Located in The Valley, just 260 metres from the sea, Ocean Gem Villa offers an outdoor pool and a sun terrace. It features free WiFi in public areas. 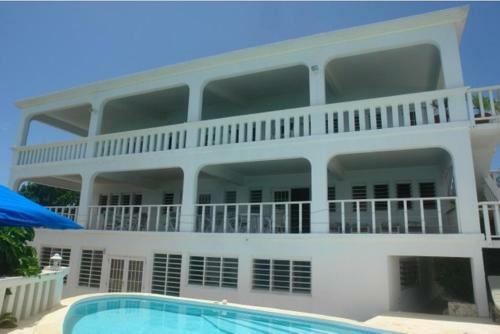 This villa will provide you with pool views, a terrace and a seating area. 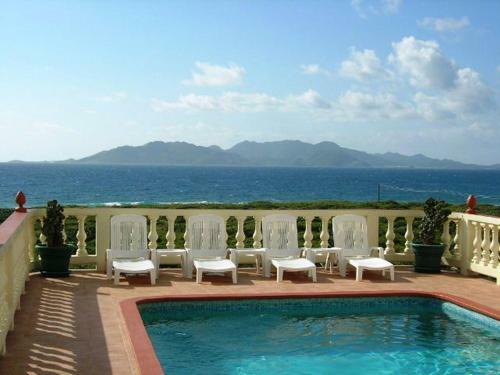 Located a 5-minute drive from Blowing Point, Villa Coyaba is an elegant property with an outdoor pool and private beach area. This self-catering accommodation features free WiFi. This house is appointed with a TV, air conditioning and a balcony. 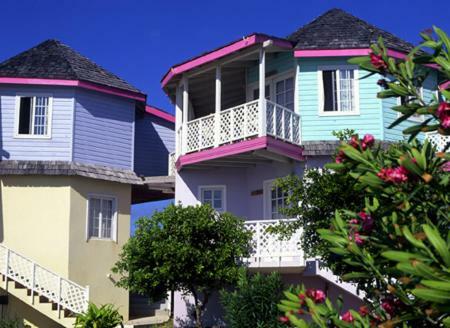 Featuring quick access to 2 white sand beaches and an on-site café, this colorful inn in The Valley is just 5 minutes from Shoal Bay East. Wi-Fi is available throughout the property, for a fee. 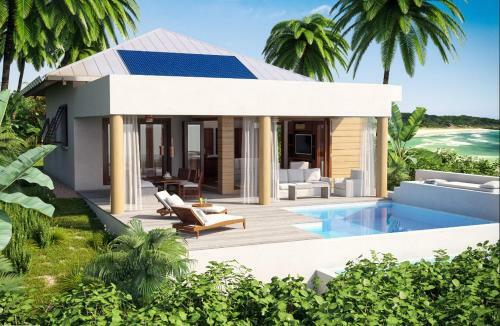 Featuring free WiFi throughout the entire property and a barbecue, Solaire Anguilla offers pet-friendly accommodation in The Valley. 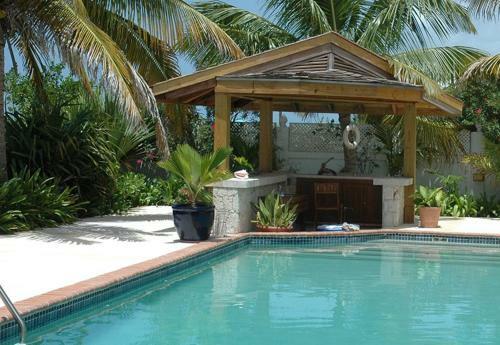 Guests can enjoy a private pool and free private parking is available on site. 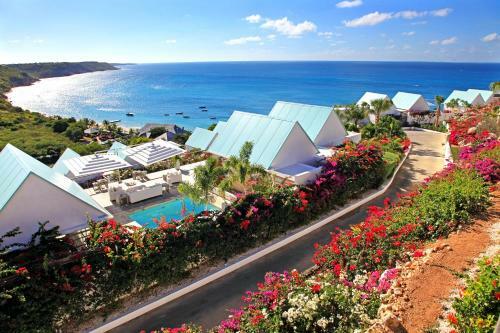 Located just a 1-minute walk from Crocus Bay Beach, this luxurious resort features a shared dipping pool, as well as a fitness centre, a spa and a wood fire pizza grill and bar.